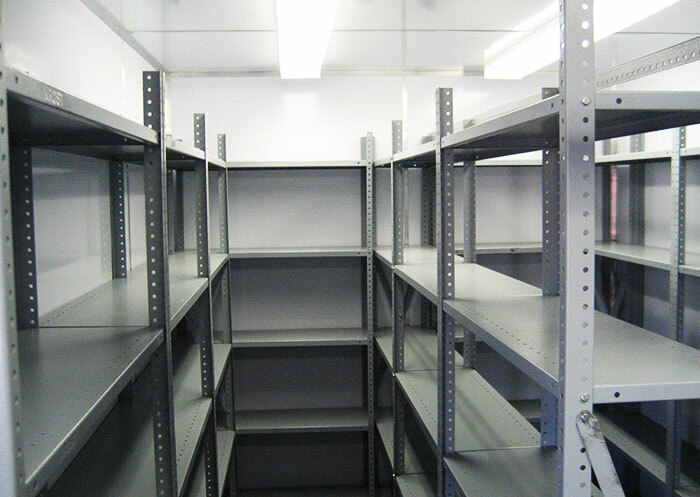 Containerised laboratories are ideal for any kind of expoloration or sampling, with its robust strength and mobility a containerised lab is able to offer quick and efficient testing in any enviroment. A&A Container laboratories are manufactured to your exact requiremnts/ specifications, we supply local and international lab equipment companies across Africa and we have vast knowledge to the exact requirments for a world class lab facility. 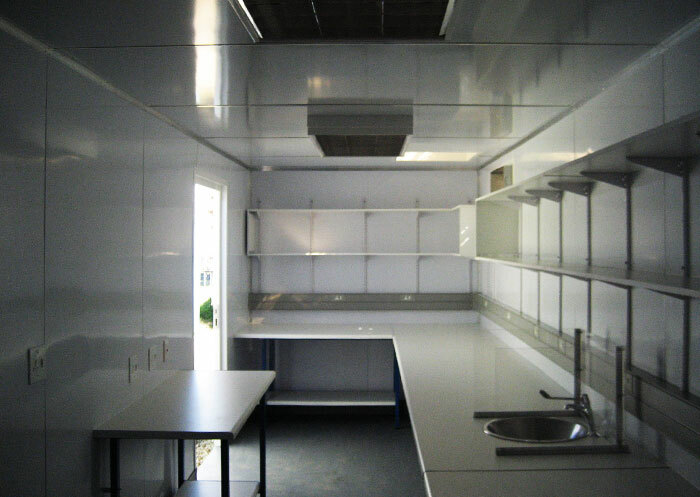 Laboratories can be manufactured in a 6 meter or 12 meter container, dependant on your space requirements. These Laboratories are fitted with lab benches, electical reticulation and heat extraction. If you need Container Laboratory units, contact A & A Containers today for quality containers.